A warrior but is also a nun. 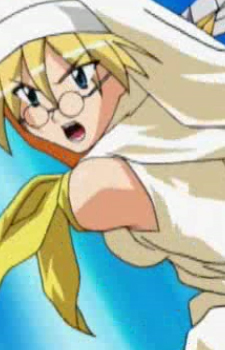 She has the second largest breasts in the series, second only to Nurse Sanada. She falls in love with Ichiro after she finds out he can become Cosmo Banchou (which was almost right away) and tries to seduce him on multiple occasions with no success.